Fresh Locations only collects your name and email information when you sign-up to our lightbox service to share selected locations from our library. Our lightbox service enables you to share lists of properties for film, television, photography shoots and events along with corresponding photographs with others that are not signed-in and to save lists of your favourite properties. We do not store or use any of the personal details (e.g. email address) that you share your property lists with. When you sign-up to the lightbox service, you can choose whether you would like to opt-in to receiving news updates and new property information from Fresh Locations. If you do not opt-in, we will not send you news updates. If you have not signed-up for the lightbox facility, you can share a single property from our library via email to others. We do not store or use any of your personal details or the personal details of those you choose to share a property with. 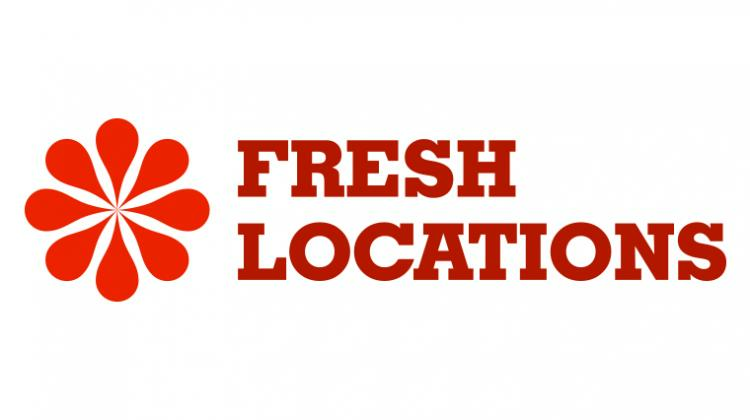 Fresh Locations never shares any information provided to us with third parties. You have the right to request the information Fresh Locations holds on you. If you would like to request this information, no longer be signed-up for the lightbox service or would like to change your details and preferences, please email [email protected] or contact us. All images © 2016 Fresh Locations Limited. UK Registered Company: 6332080. Policy last updated 1 May 2016.